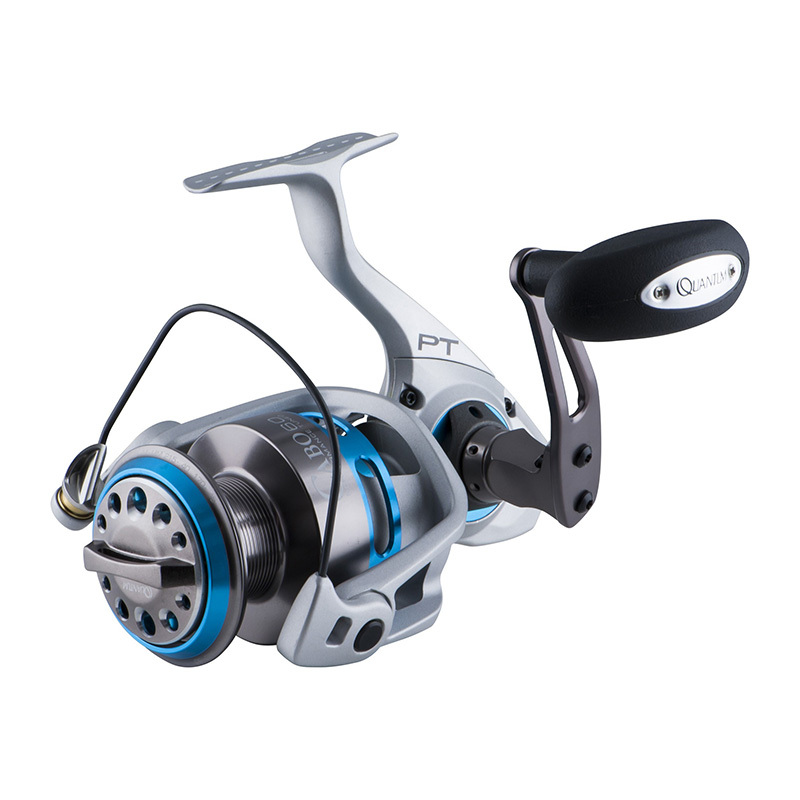 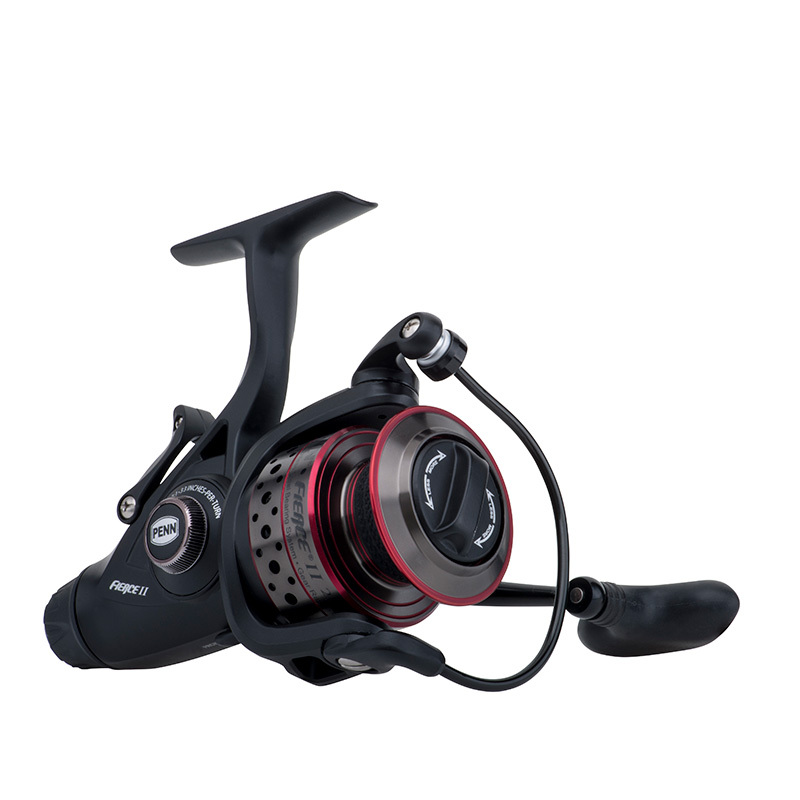 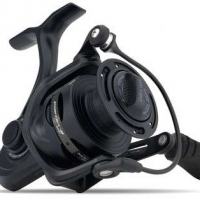 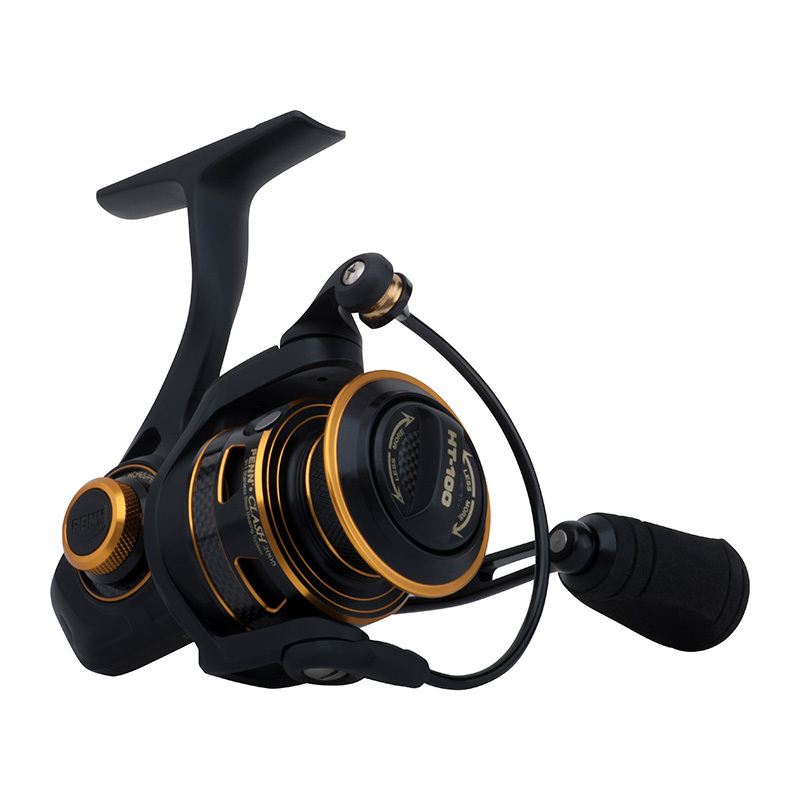 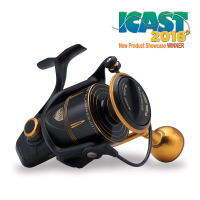 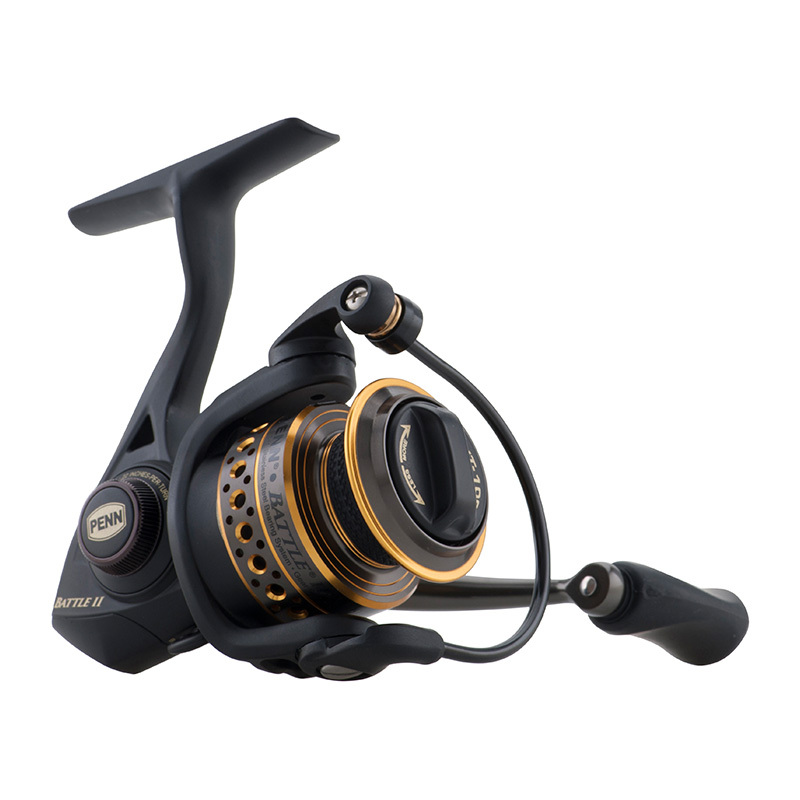 PENN spinning reels are the gold standard for inshore, offshore, or surf casting. 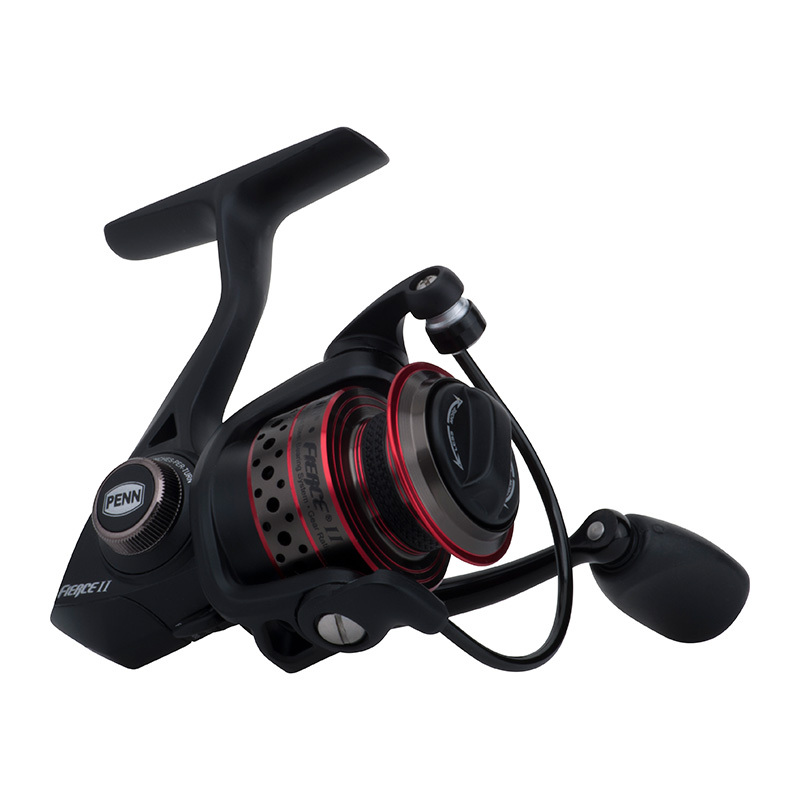 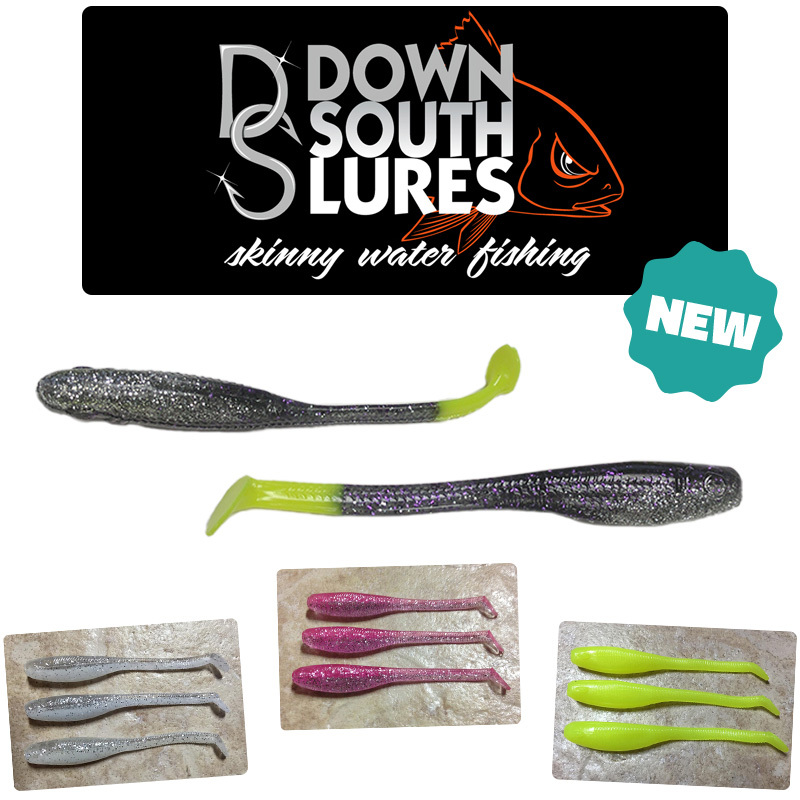 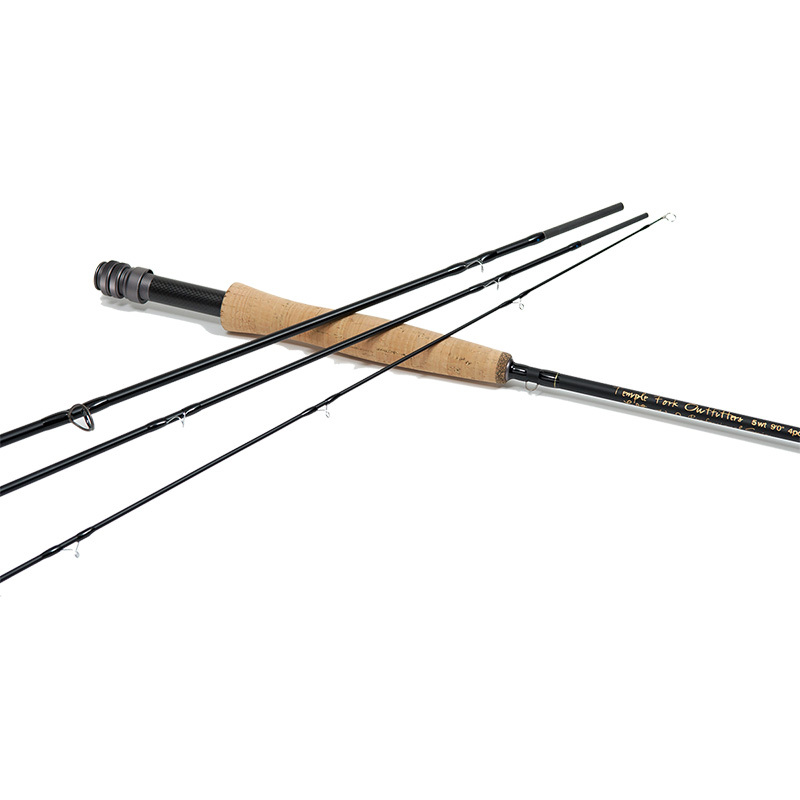 They’re engineered to stand up to the harsh saltwater environment, and they’re built to last. 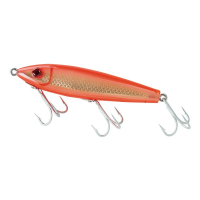 Let the Battle Begin.